Nets Specialist J. van Dijk and Sons is a leader in the field of anti-hail nets. What are anti-hail nets? 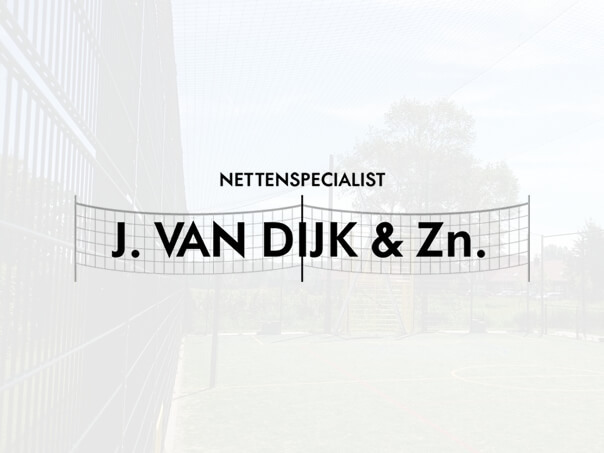 The anti-hail nets of Nets Specialist J. van Dijk and Sons serves multiple uses. It protect crops against the damage that hail can cause. For example, by using anti-hail nets, fruit trees are protected from hail. How can we help you? Please contact us by calling +31 71 40 181 92 or send an email to info@vandijknetten.com.